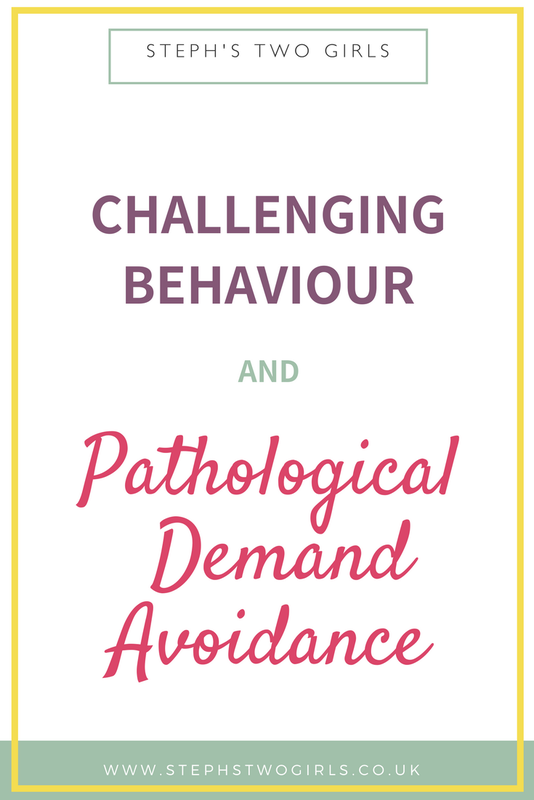 There was an interesting section on the Victoria Derbyshire programme this week about children with autism and challenging behaviour. Lovely Yvonne who writes at The SEND Parent's Handbook was on the show, talking about her experiences with her son, and another couple of families also shared their difficult lives with children whose behaviour can be violent at times. This BBC article also shines a light on this subject which still sadly seems taboo. These children are not having tantrums though, or 'acting up' because they aren't getting their own way (yes, both these things have been suggested to me previously). They are trying to communicate. I feel it's also important to point out though that it is not just severely autistic children or children with learning disabilities who can react like this. 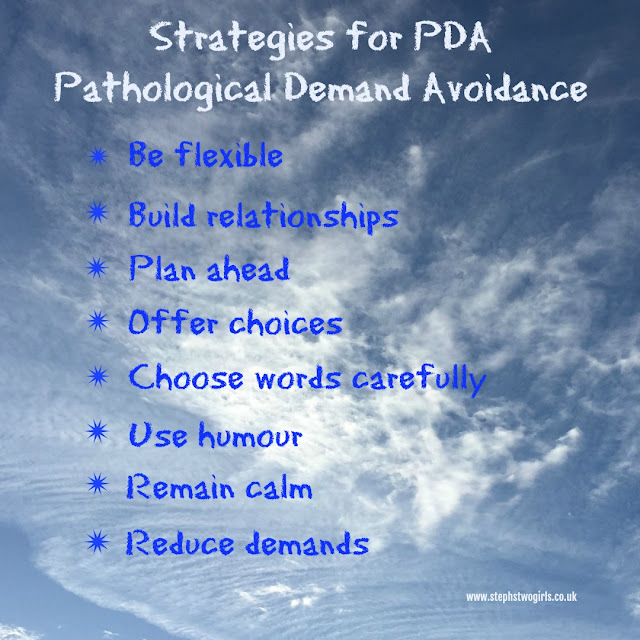 Extremely high anxiety levels, such as those where PDA (Pathological Demand Avoidance) is concerned, can lead to an inability to express issues clearly. 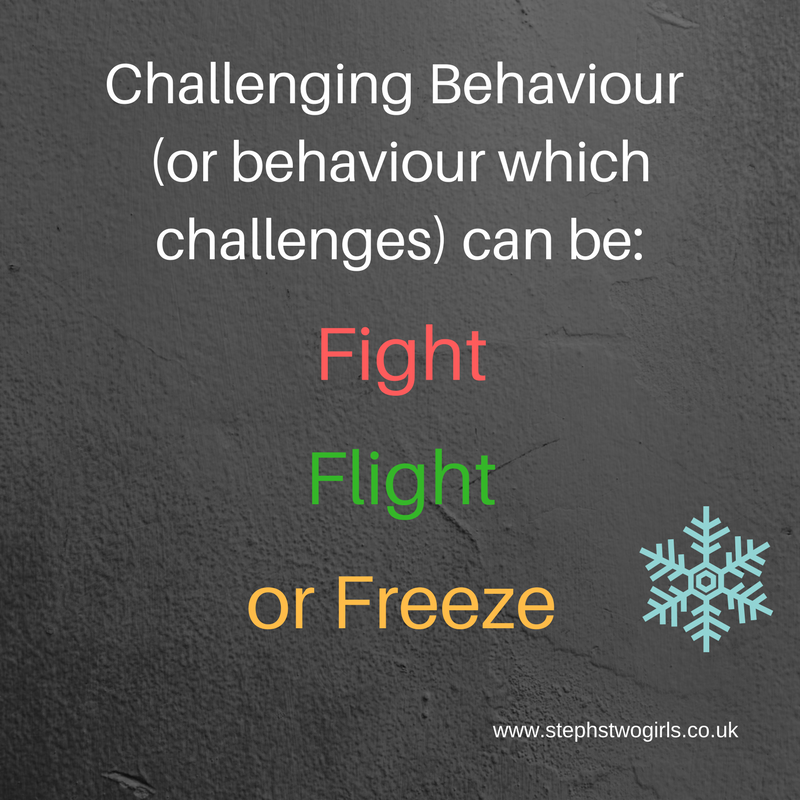 Something seemingly small can push those anxiety levels to overflowing, and a child with PDA may then find themselves in a flight, fight or freeze situation. We have been lucky so far that Sasha is generally inclined to freeze or fly, and has very rarely shown violence to us or others. Fingers crossed that lasts. That may be partly down to the strategies we have used with her for the past seven years, but I assume it's also something to do with her genetic make-up. 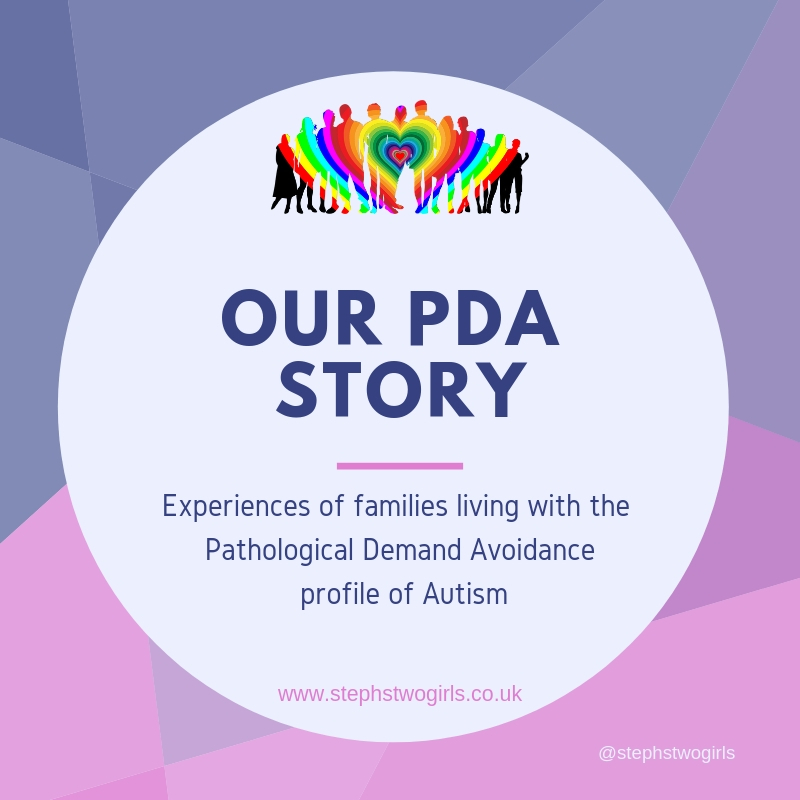 Having spoken to many other parents of children with PDA though, I do feel for those parents who have to deal with extremely challenging and violent behaviour. 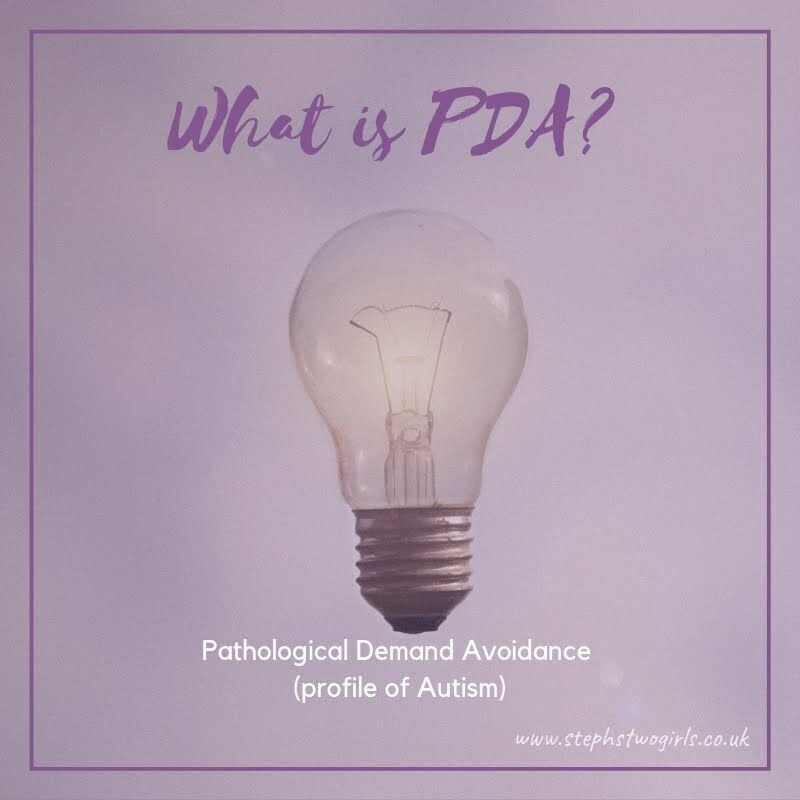 PDA is a sub-type of autism and still relatively 'rare'; it is not easy for a child to be diagnosed with this. 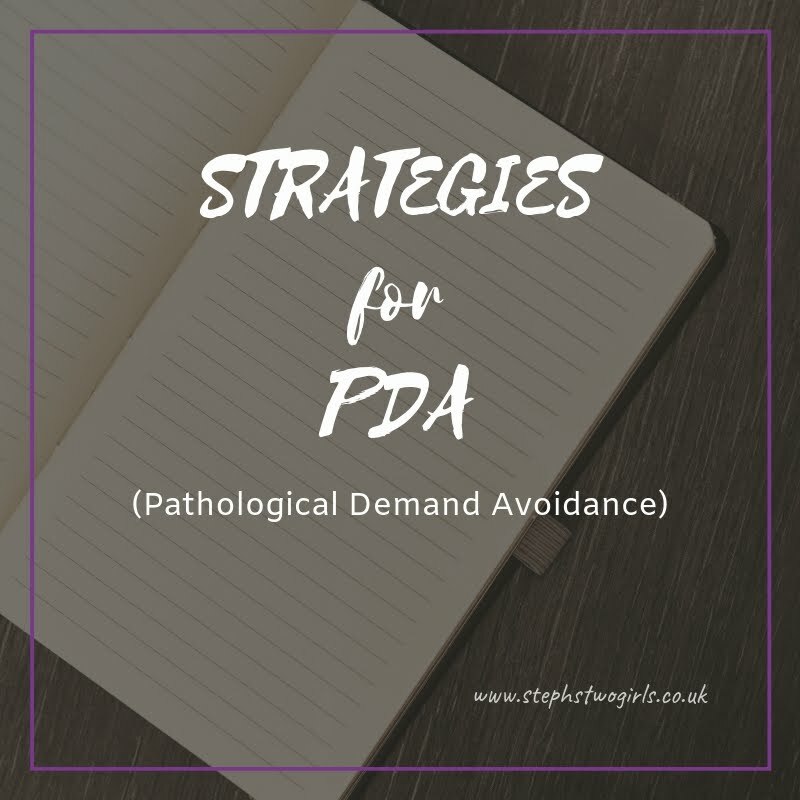 I'm in no way suggesting that all children with behaviour which challenges should be diagnosed with PDA, but in some cases the diagnosis may fit and using the strategies may provide relief and understanding for those around the child. 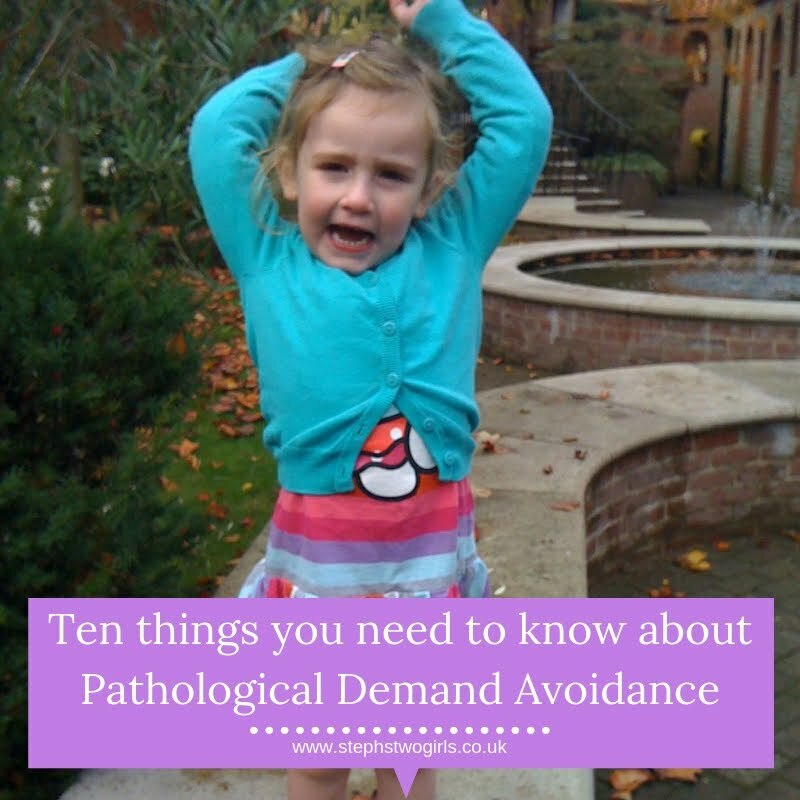 My aim is to try to carry on educating others about Pathological Demand Avoidance. It's rewarding to be able to help other families find a way to alter their behaviour rather than just the child's, in order to create a calmer life which works for everyone. 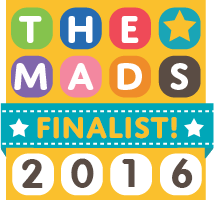 Of course, not everyone agrees with me or with our way of doing things, and our way won't necessarily work with every child, I get that. Sometimes though, PDA is the answer that parents don't yet know about. 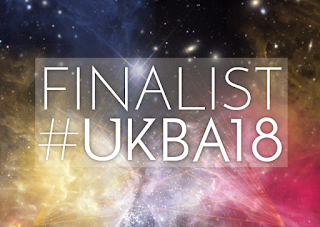 If you find any of them helpful, please do share with others in any way you can! Other helpful sites to look into are The PDA Society and The PDA Resource.